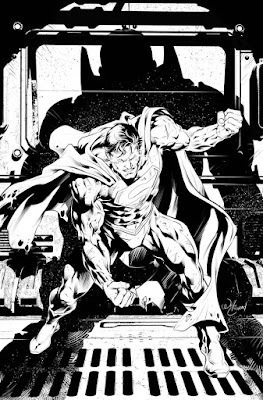 Will Conrad-- DC "Action Comics" Artist-- Joins Eva Ink Artist Group for 2018/2019 Bookings! 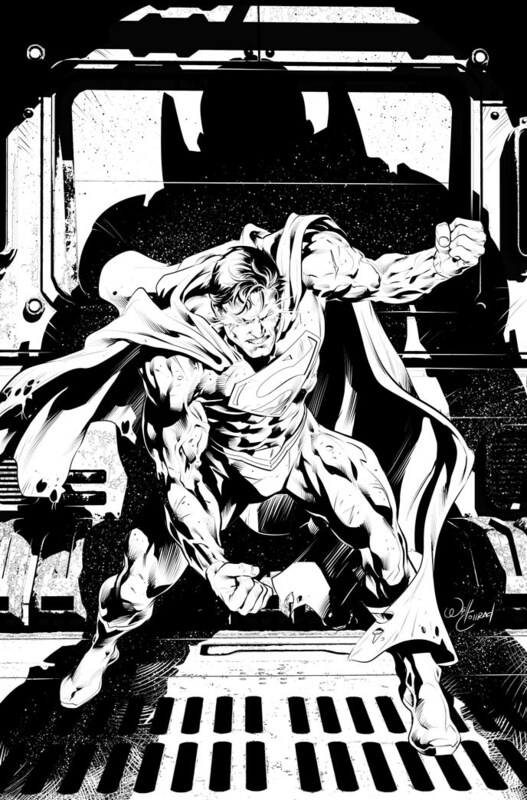 We couldn't be more happy to announce that Will Conrad, artist for DC's ACTION COMICS, and much more, is on board for bookings with Eva Ink Artist Group for the 2018/2019 season. Jeff Balke-- and his Animation Studio-- Joins Eva Ink Artist Group-- Offers Sketch Coloring! 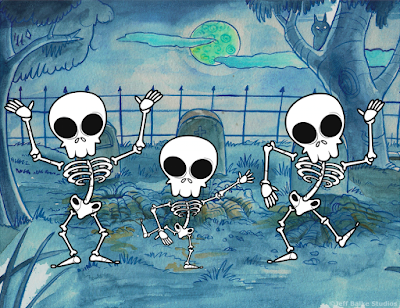 Long known for his animation and coloring work, Jeff Balke brings a big dose of Whimsy and outright fun to any show. 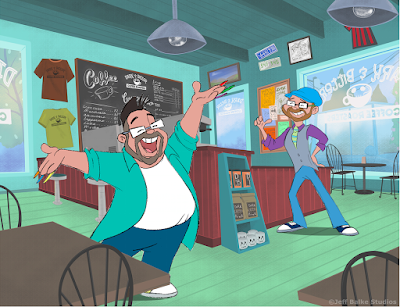 Jeff brings with him to the show his own unique "Sketch Coloring," which can be applied to any sketch by any artist. 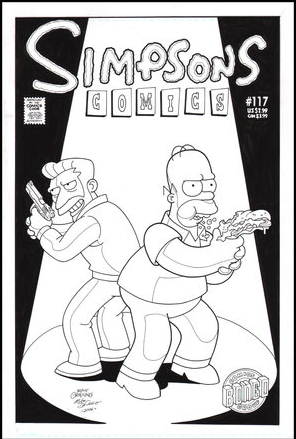 Either on the original or on a copy of the original. 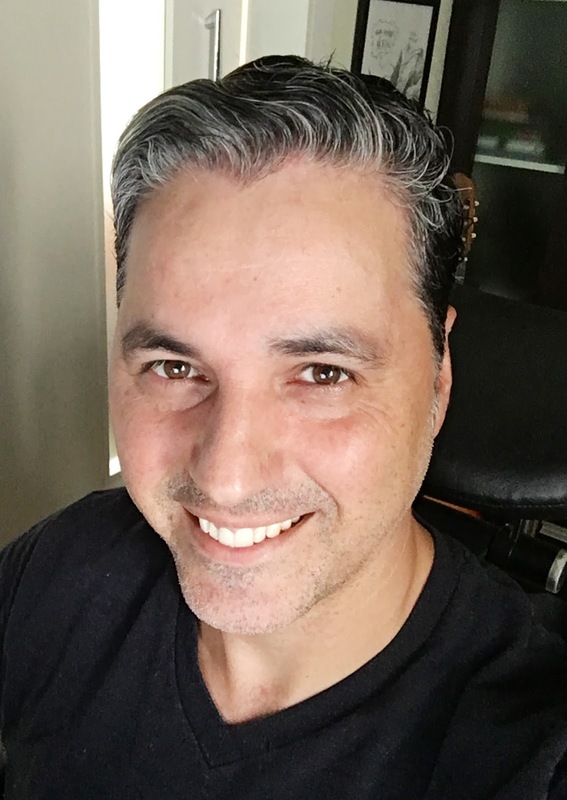 Jeff Balke is an entrepreneur, animator, voice actor, colorist and producer who created his own animation studio, Jeff Balke Studios which focuses on 2D CEL Animation. In addition to creating animations, the studio also produces weekly Comic Strips, Comic Strips ANIMATED! and Comic Books. 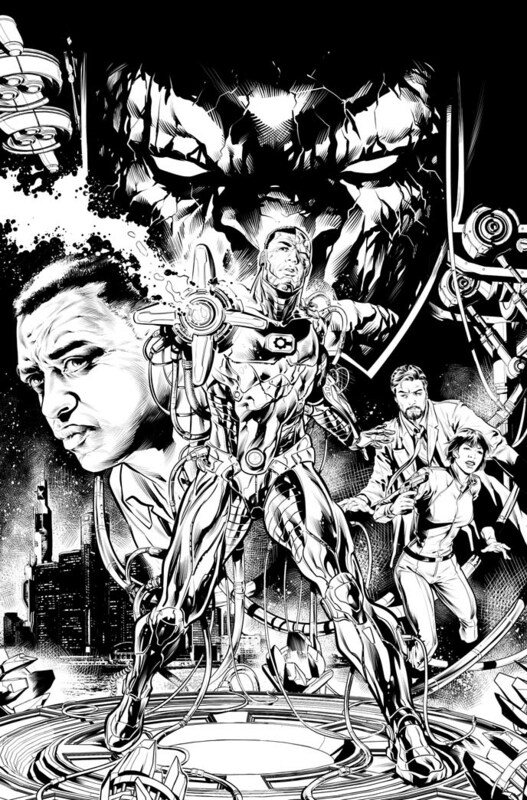 The Studios was founded in 2015 while Jeff was working as an Award Winning Comic Book Colorist and has worked on more than 300 comic books, and has worked with companies such as Marvel, Image, Zenescope, and Storm King Productions just to name a few. 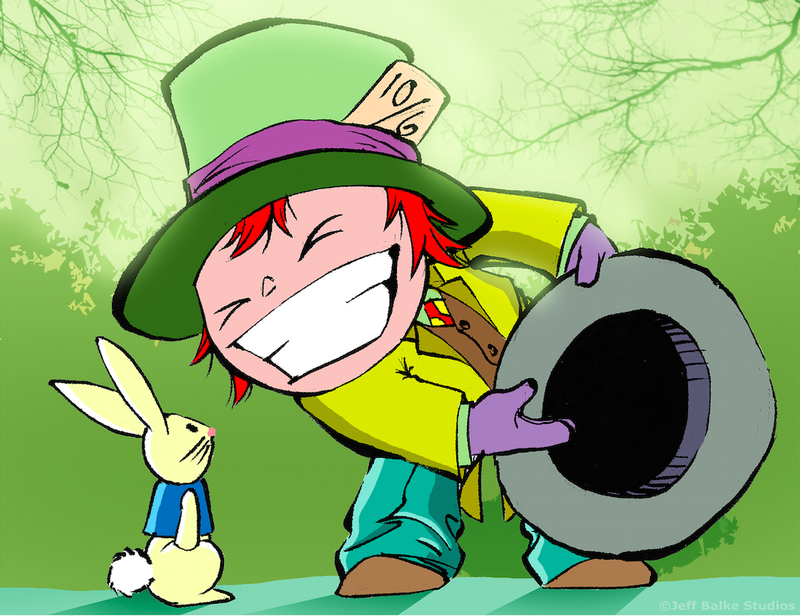 Get a wiggle on, don't delay, book today! 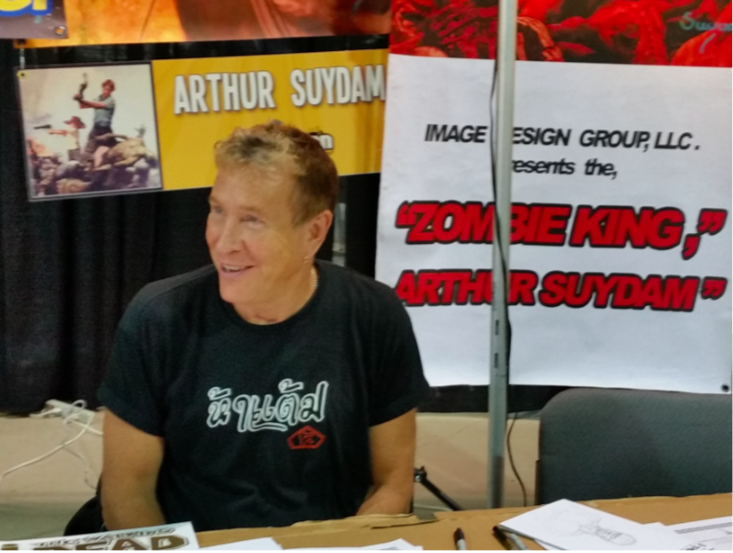 Arthur Suydam, Zombie King, Brings Out the Dead in Toledo for ZOMBIE Night! Zombies took over Toledo March 10h, as Walleye hockey fans came out en horde for the Zombie Night with Marvel Zombie's artist Arthur Suydam throwing out the first puck to get the festivities shuffling! 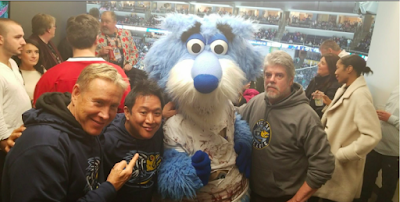 Suydam with the Comic Book Men for the Walleye game. 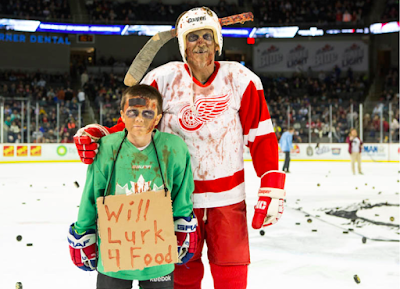 Fans put on their best zombie attire and come to the Huntington Center ready for fun of apocalyptic proportions! Attendees, were encouraged to come as their favorite zombie or zombie fighter, or get transformed by makeup artists on the main concourse during the game. "It was an amazing event. 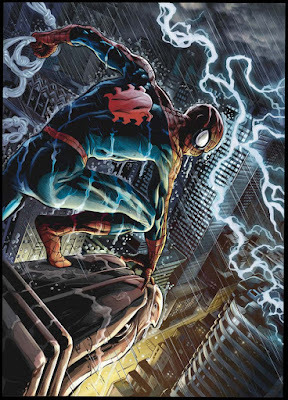 So much enthusiasm," related Suydam. "And for good causes." 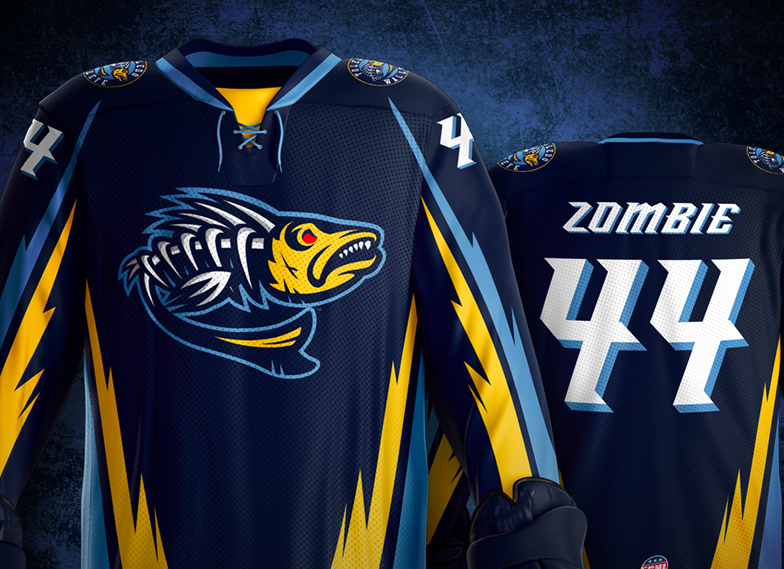 The Walleye wore specialty Zombie-themed jerseys as well. All game-worn jerseys were then auctioned off live following the game, with proceeds benefiting the American Red Cross of Northwest Ohio and the Walleye Wishing Well. 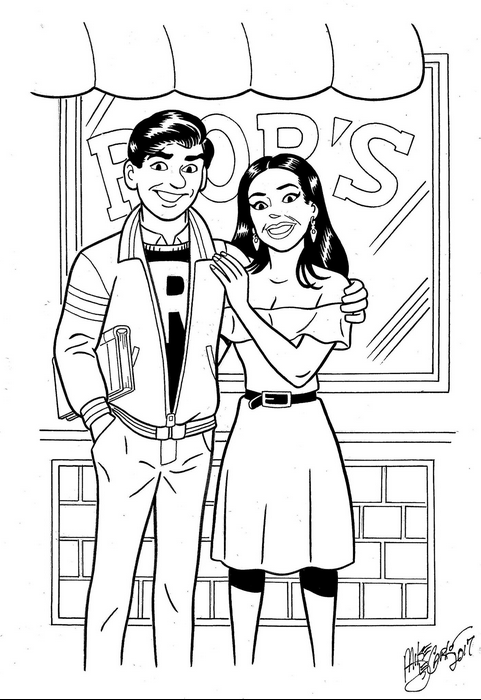 Archie Artist Mike DeCarlo-- Makes Fans a Part of Riverdale! 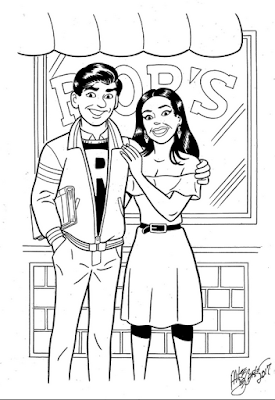 Archie Artist Mike DeCarlo -- Makes Fans a Part of Riverdale! Renowned artist, Mike DeCarlo, has worked as a penciler, artist and inker for Marvel, DC, The Simpsons, Disney, BOOM Studios, Warner Communications AND Archie. 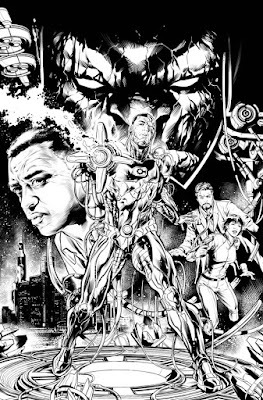 His best attribute in all of these positions, he'd say, is his ability to draw ANY property in any style, period or genre. And his fans would agree! 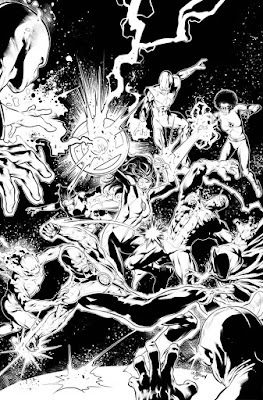 Now: With that in mind, Mike is offering a new custom sketch opportunity at his table, allowing you to now step onto the pages of one of your favorite comic books yourself! That's right! Have you ever wanted to hob nob with Archie and Jughead? Betty and Veronica? Stroll down the streets of Riverdale? Have a custom birthday greeting or wedding invite in that familiar style? 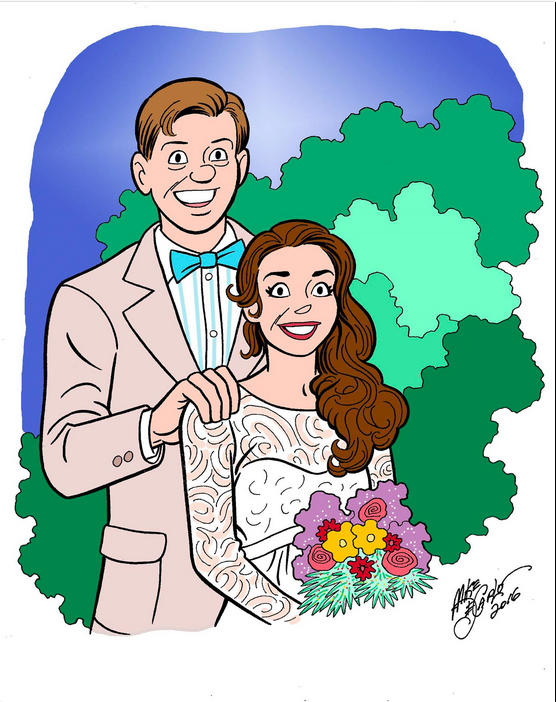 At his shows in 2018, just talk to Mike at any appearance and you too can be customized as an "Archie" character. And he's great at the Simpsons too!